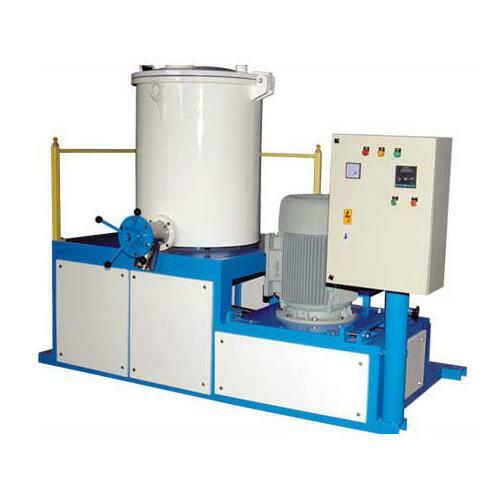 The Mixing Container is made of acid resisting stainless steel and jacketed with water cooling. A Unique mixing impeller, using aerodynamic principles, gives a rapid mixing action fas frictional heating. Copyright ©2015 bsengineeringwork. All right reserved.